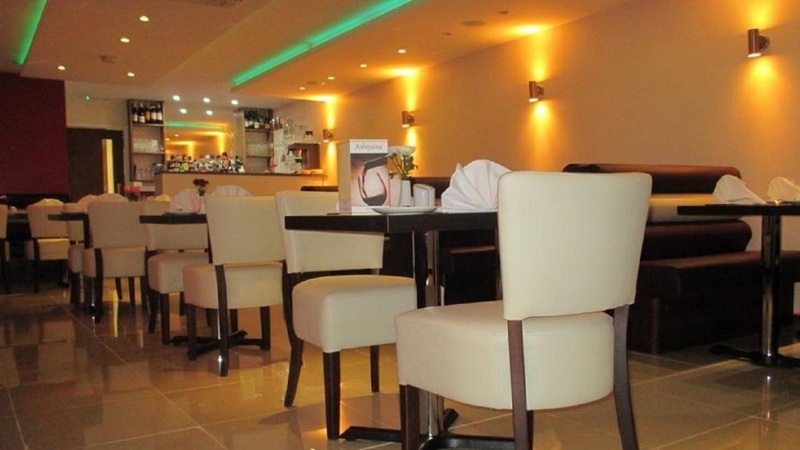 Welcome to Ashiyana Indian in Luton, your local Indian restaurant offering the best in traditional Indian fine dining. Experience delicious authentic flavours, friendly welcoming staff, a relaxed environment and a beautiful modern décor. 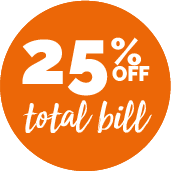 Sample a menu of all your favourite hot n spicy dishes, or if you’re feeling adventurous why not try something new and exciting from the Chefs Specials menu? Book with them today!